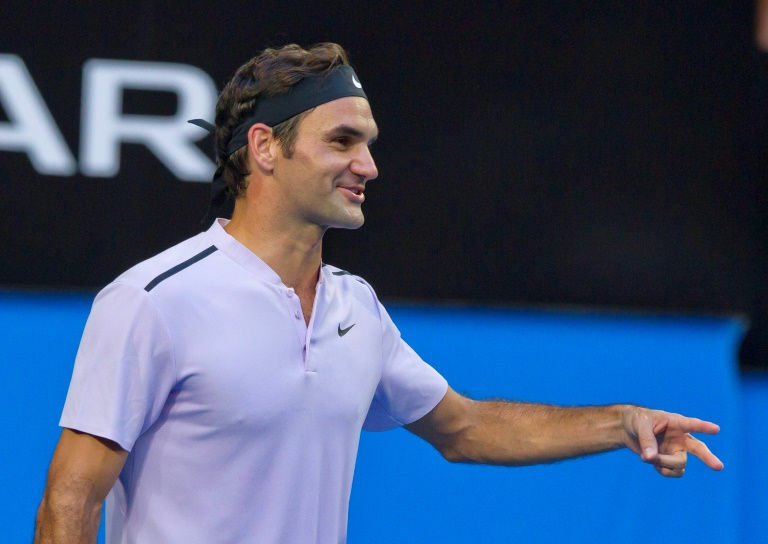 PERTH: Roger Federer’s perfect start to the new year continued when he dismantled the game of world number four Alexander Zverev in the final of the mixed teams Hopman Cup in Perth on Saturday. However, the young German managed to prevail in the tie-breaker as he aimed to repeat his singles win over Federer at the Hopman Cup last year when all three sets were decided by tie-breakers. Federer’s frustration was obvious, dropping his racquet after missing an easy volley and then launching a ball towards the roof. However, it soon passed as he started to blunt the German’s power and his superior court craft turned the momentum. The German was the one who lost his cool as the match slipped away, copping a code violation for an audible obscenity after disputing the chair umpire’s decision to replay a Zverev serve in the second set. Zverev’s serve, and resolve, was broken in the third game of the third set and fittingly it was a Federer drop shot which sealed the win. “I played great throughout the three sets and Sasha probably dropped his level a little bit in the second and third sets,” he said.